Apply Tier 1 Entrepreneur Visa. We Get Your Visa Granted, Fast‎‎. 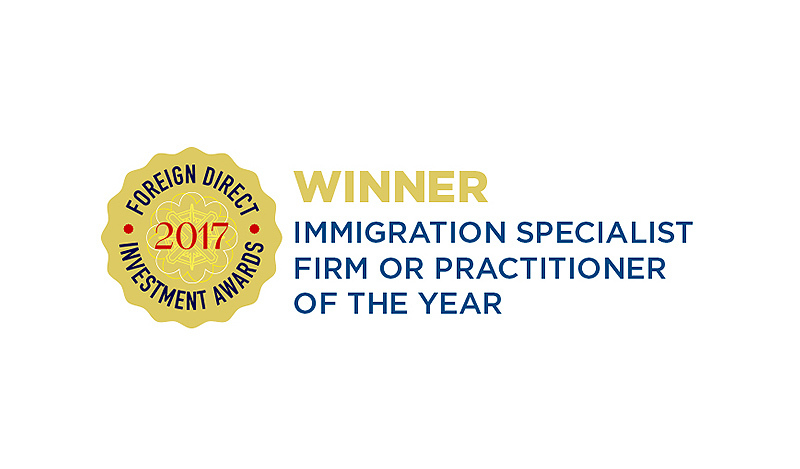 Migra & Co is An Award-winning London Immigration Law Firm. A Tier 1 Entrepreneur Visa allows you to start a business in the UK. You can bring your family members or dependants with you live in the UK. Speak to our Experienced Tier 1 Entrepreneur Visa Consultants now to discuss your tailor-made solution. A sound business plan is key to the making of a successful application. At Migra & Co, we will assist with the preparation of the business plan and potential interview. Create 10 jobs for resident workers or have a turnover of £5 million will be able to qualify for settlement on completion of 3 years in the UK.